Brooklyn rapper Fabolous is back with another freestyle, borrowing from Mobb Deep to spit some verses. Hopping on the group's iconic single "Shook One (Part II)," he drops some dense, verbose lyrics. While it's certainly presumptuous to jump on such a beloved song, Fab offers a respectful and worthy rendition of the track. 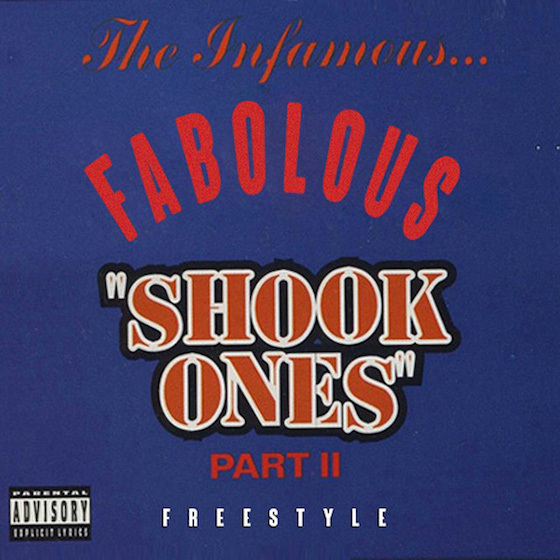 Listen to Fabolous' take on "Shook Ones" below.